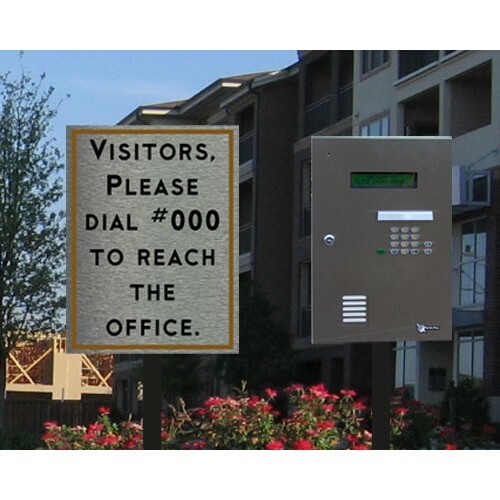 Communicate the access gate key pad instructions with signage. 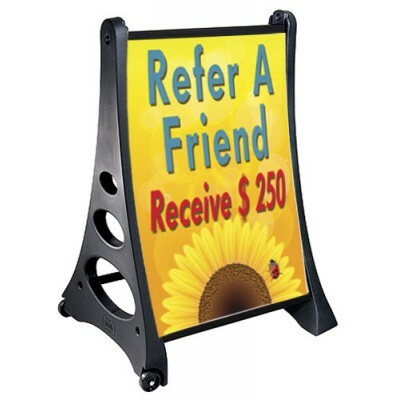 Aluminum signs can be attached to the existing pad or on a new pole. 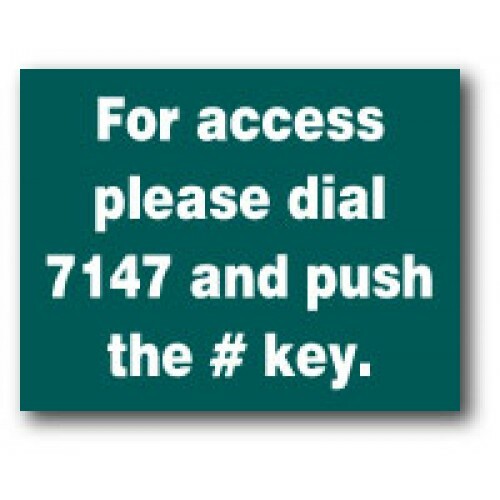 Post keypad instructions to ease property entry. 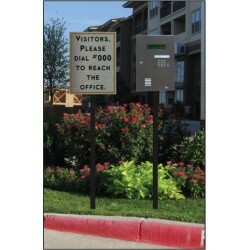 Keypad signs for poles are 3mm al.. 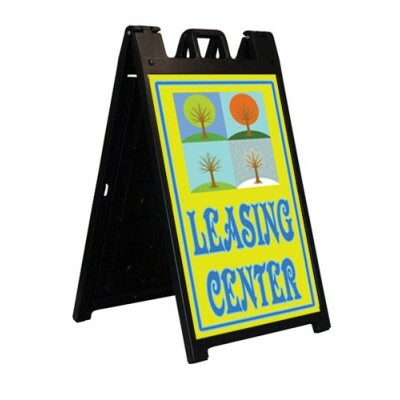 If you need to put keypad instructions on the keypad unit, consider an acrylic sign. 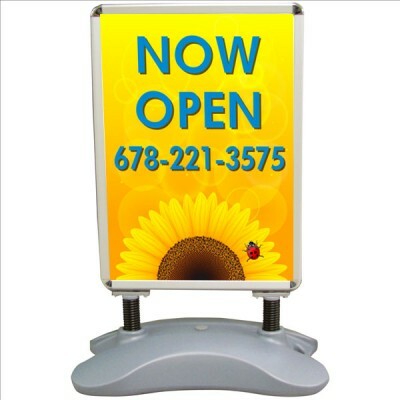 The acryl..